The Suffolk County Police Department and the New York State Police will team up once again for the ninth annual Cops Who Care food distribution event. The food will be given out on a first come, first served basis, and will be limited to one item per family. Photo by: Donald Cook, via Free Images. Wyandanch, NY - December 21, 2016 - The Suffolk County Police Department and the New York State Police will team up once again for the ninth annual Cops Who Care food distribution event. 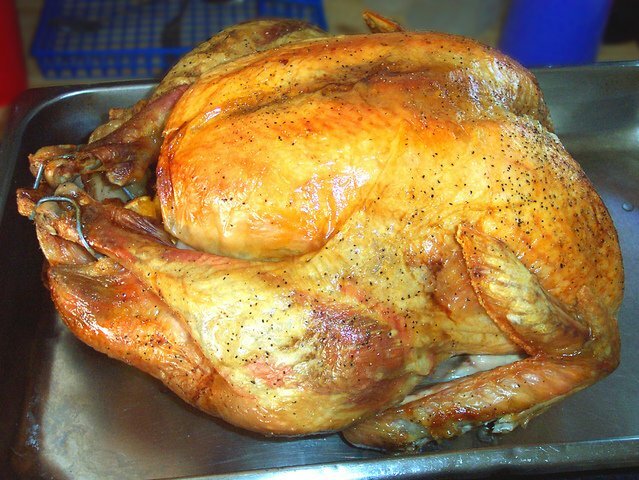 Approximately three hundred hams and turkeys will be distributed free of charge to families in need. The food will be given out on a first come, first served basis, and will be limited to one item per family. The food was donated/paid for Harrison Law Group, Suffolk County Crime Stoppers, Suffolk County Citizens Academy Alumni and other generous donors. When: Thursday, December 22, 2016 at 1 p.m.
Subject: LongIsland.com - Your Name sent you Article details of "Police Officers to Distribute Food to Those in Need Today in Wyandanch"